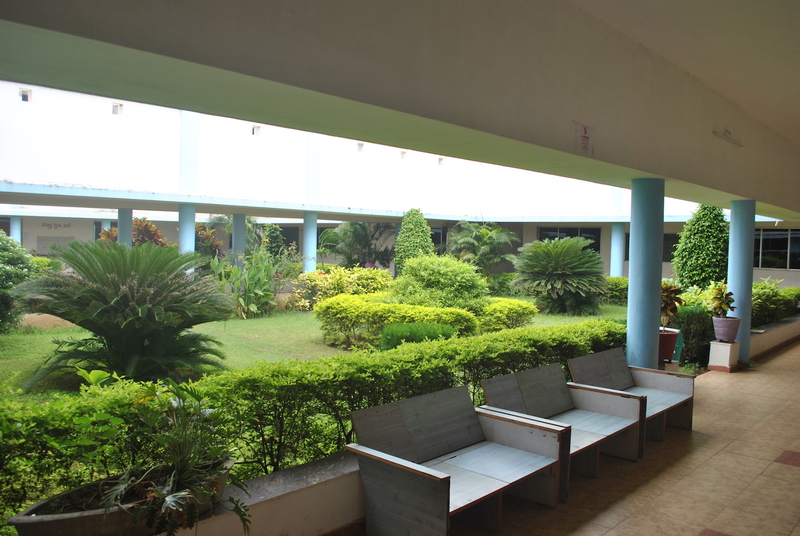 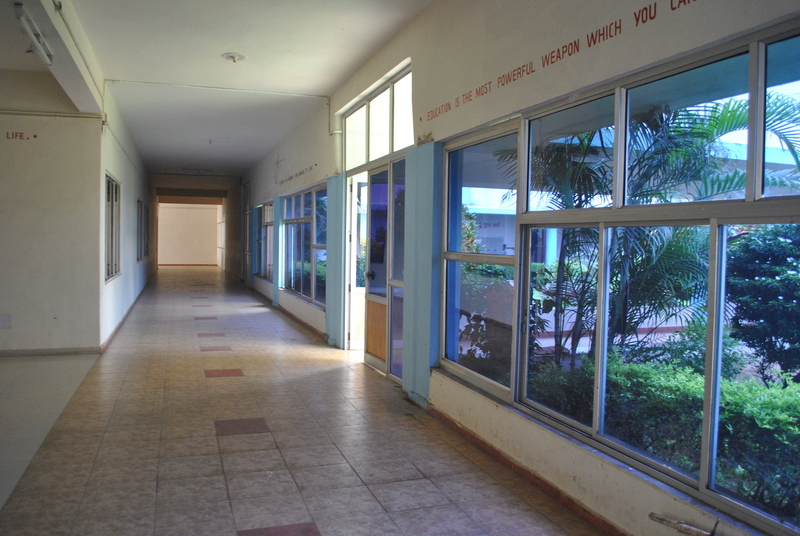 The 10 acres beautiful campus has all sorts of facilities inside.The long play ground gives an opportunity to the physical development of students.Above all the beautiful lawns add beauty to the campus. 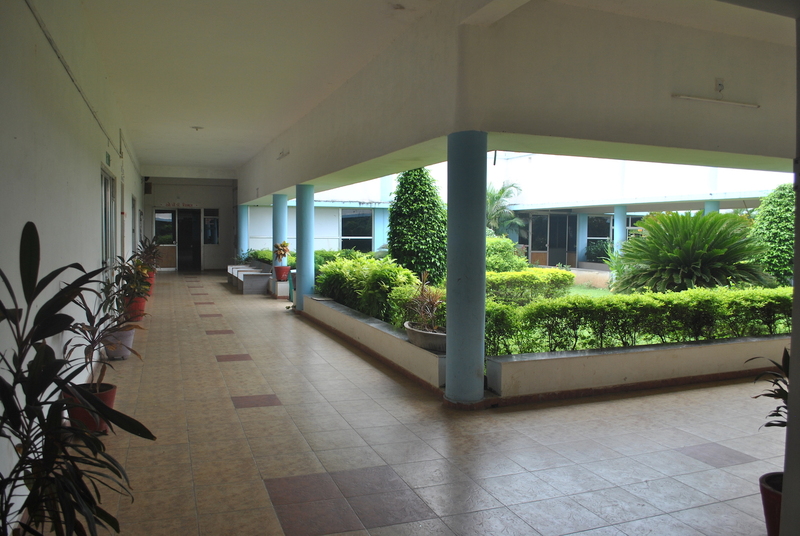 One has to come down here and have a first-hand view of such a beautiful campus. 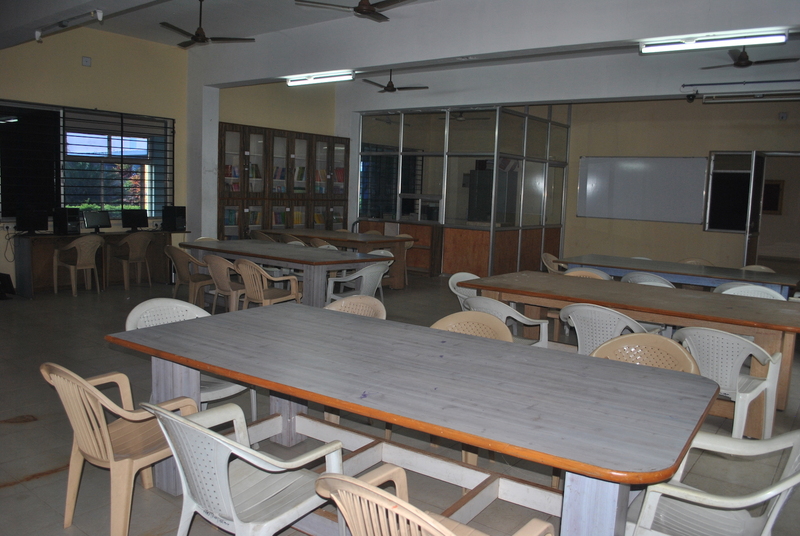 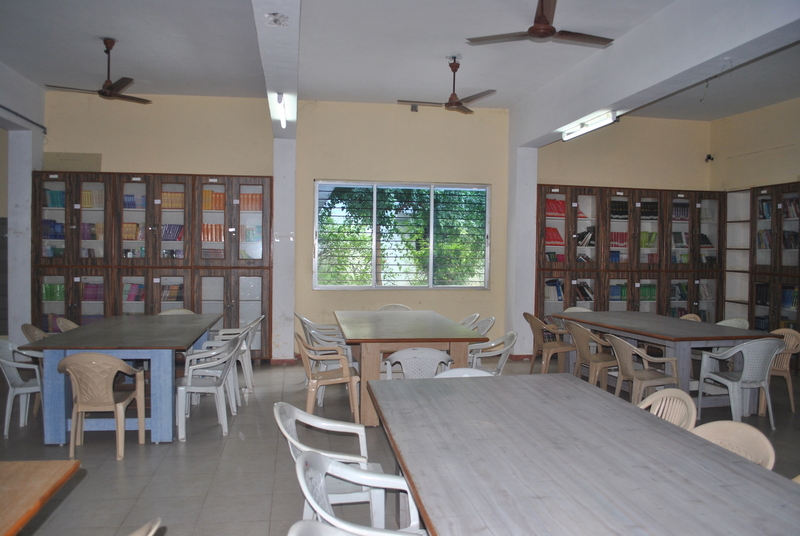 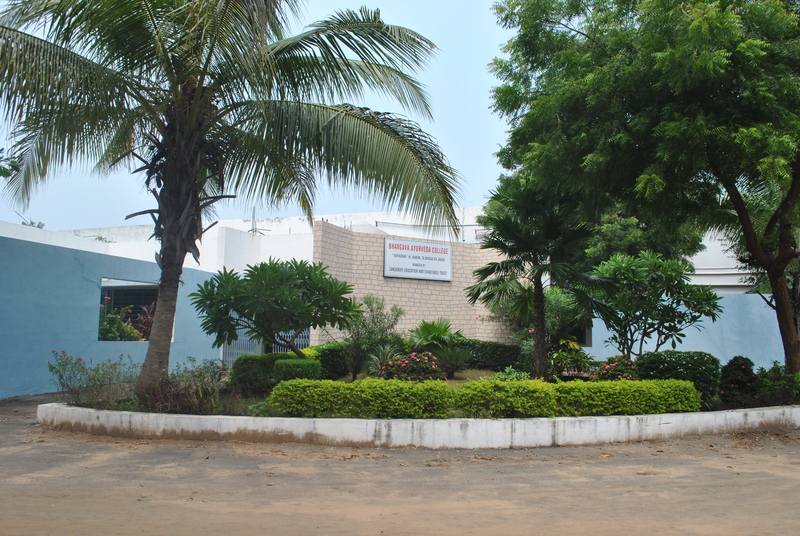 The College has well equipped library with a rich collection of more than 3000 useful books in various dialects. 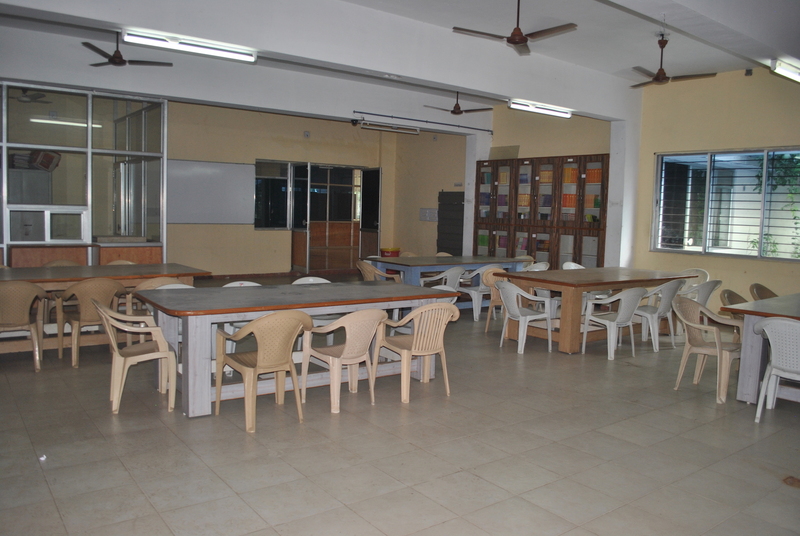 Along with number of well known journals, various news papers, news letters, e-materials, etc. 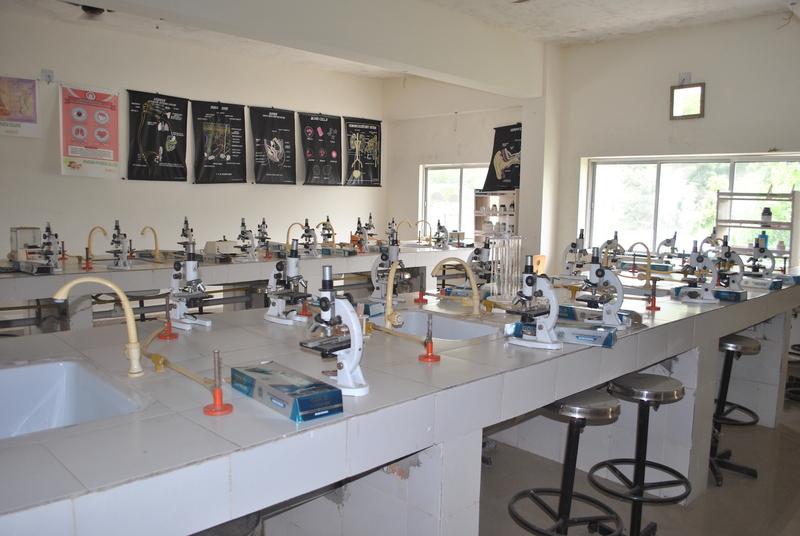 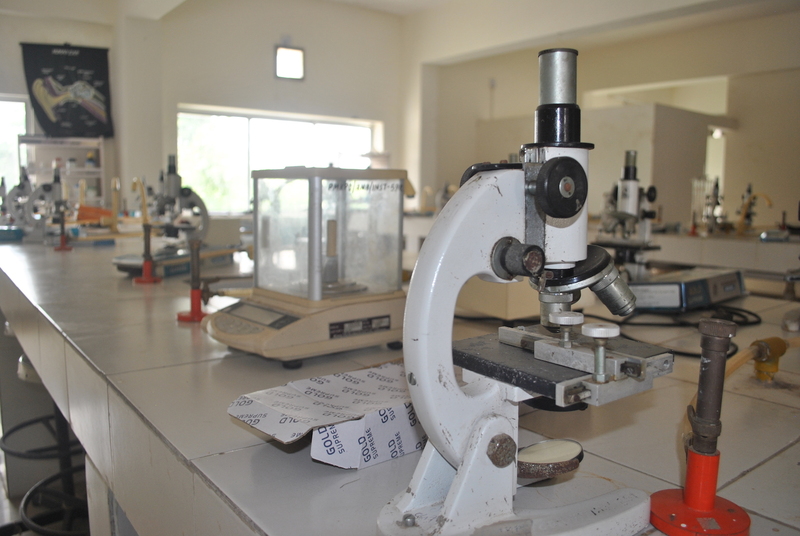 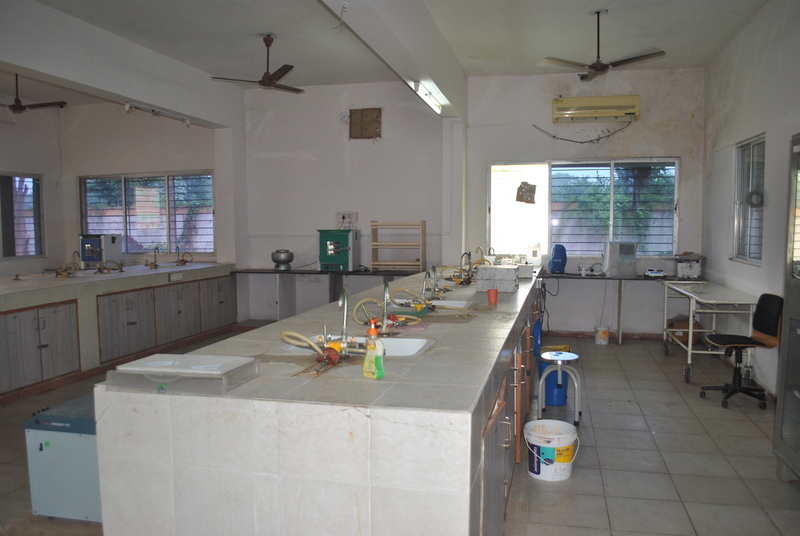 Well equipped laboratories for individual departments having sophisticated equipments to train the students to get first hand experience. 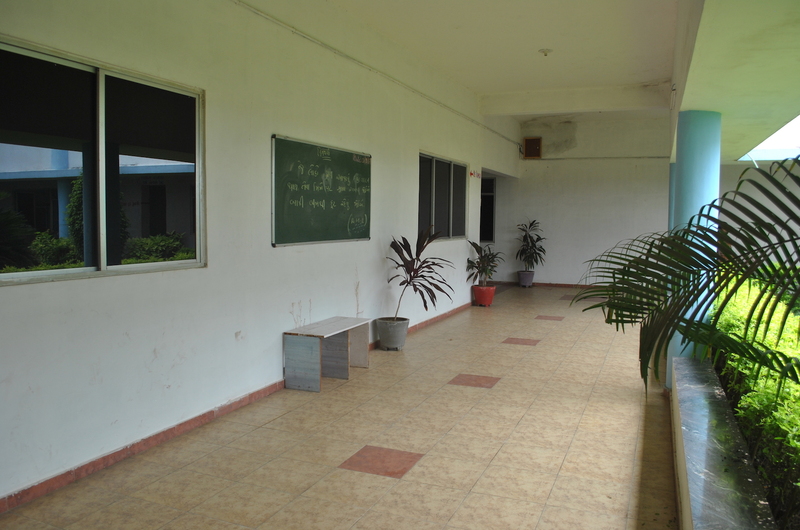 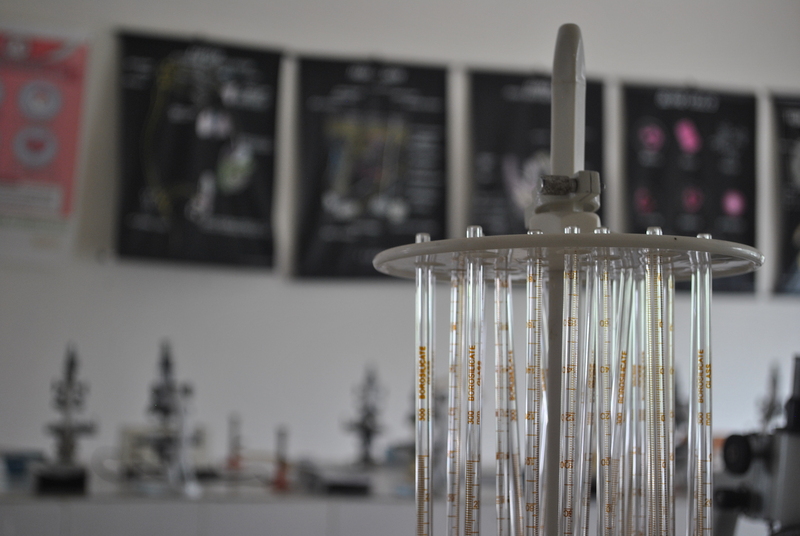 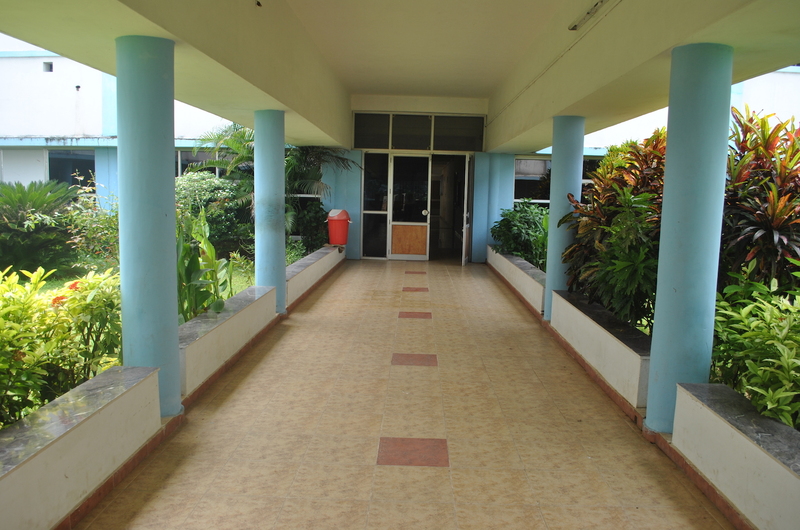 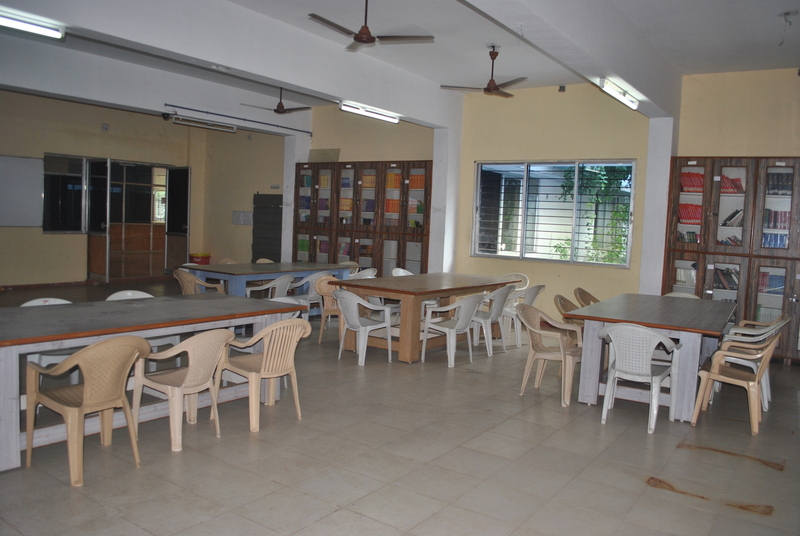 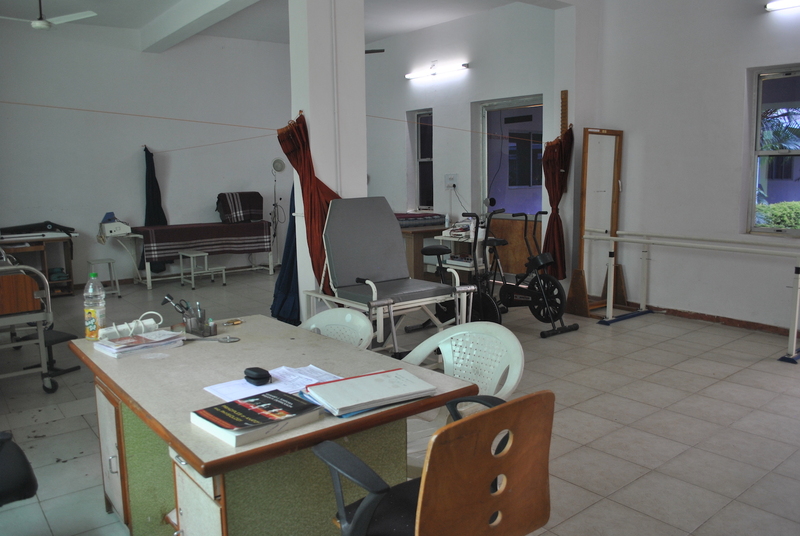 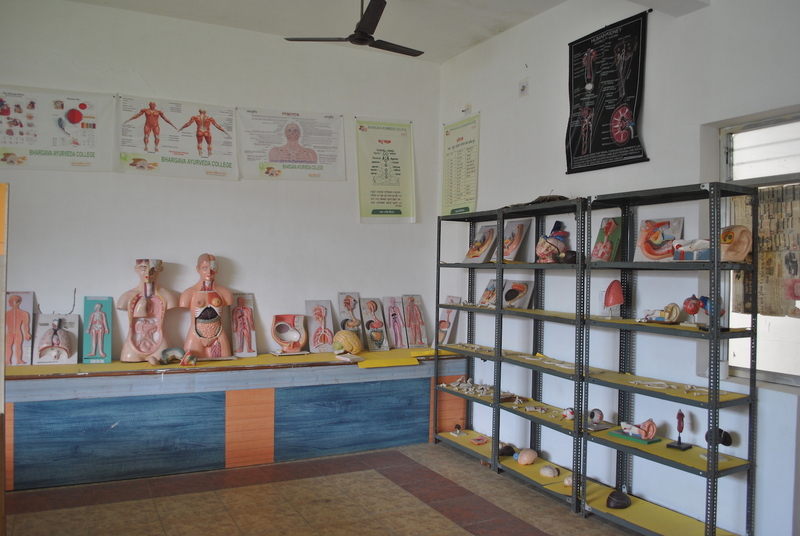 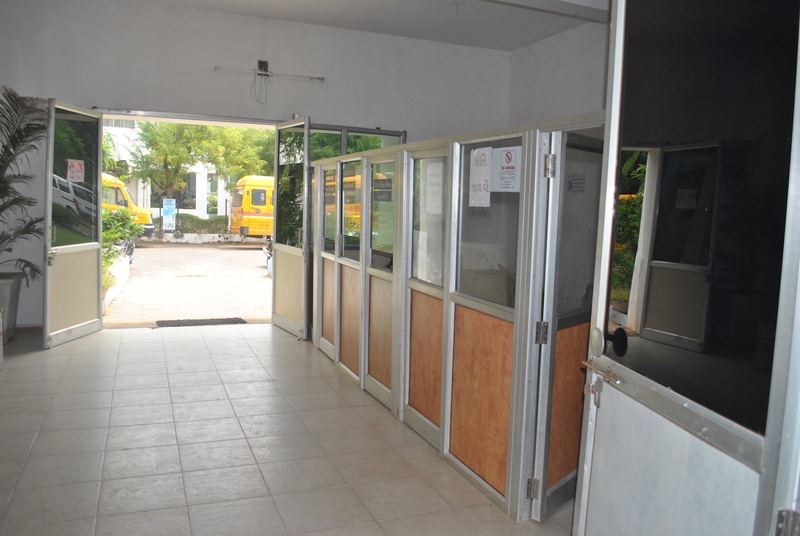 Each department is equipped with individual museum with various models, charts, etc. 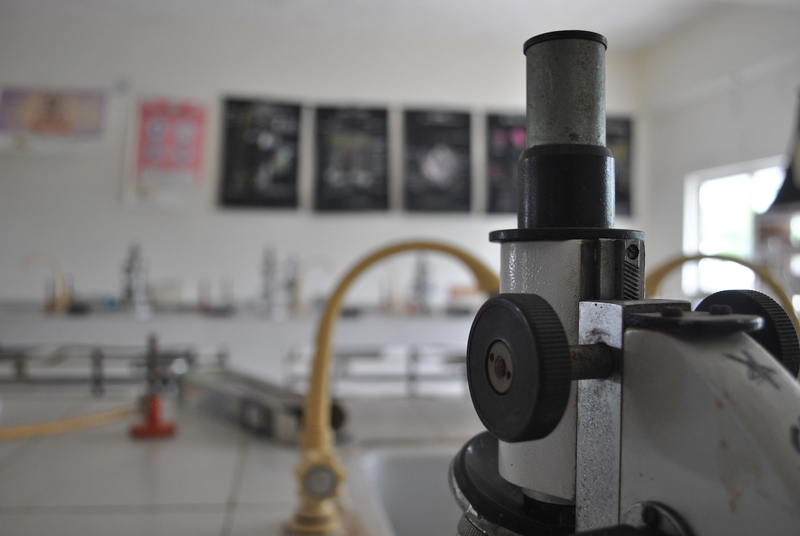 which are helpful teaching aids for better understanding of the subject. 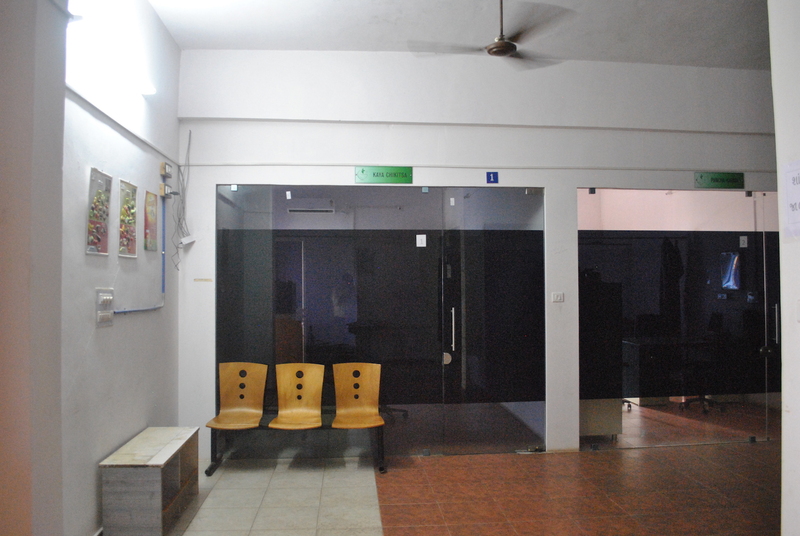 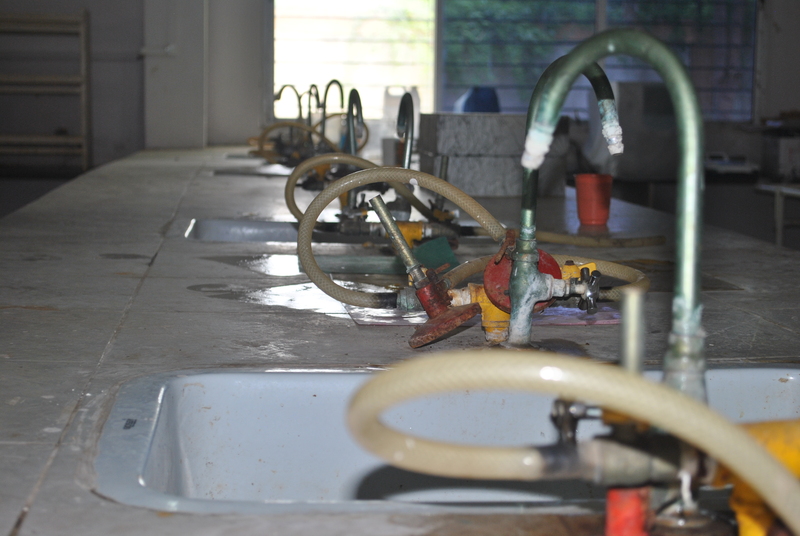 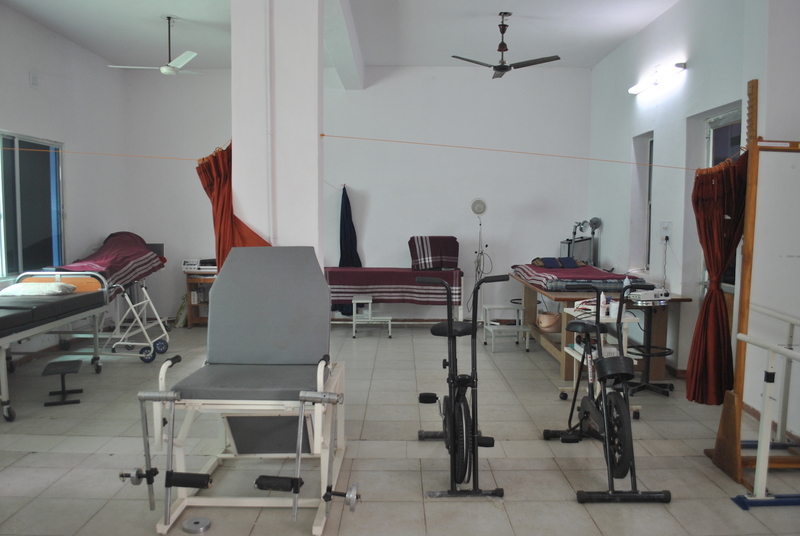 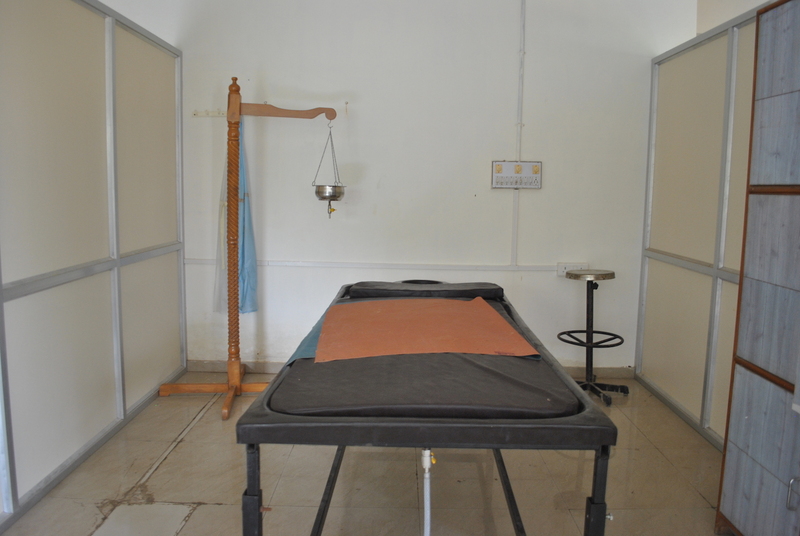 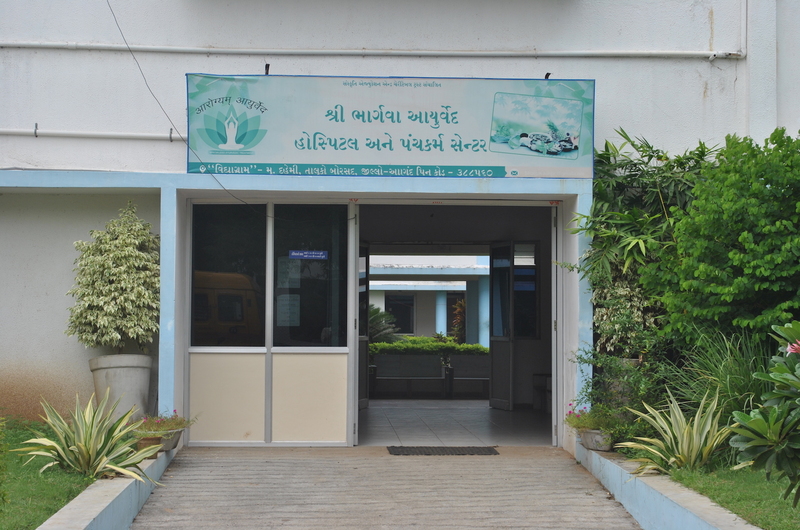 • Well furnished Separate male and female general Panchakarma wards with sophisticated instruments and equipments. 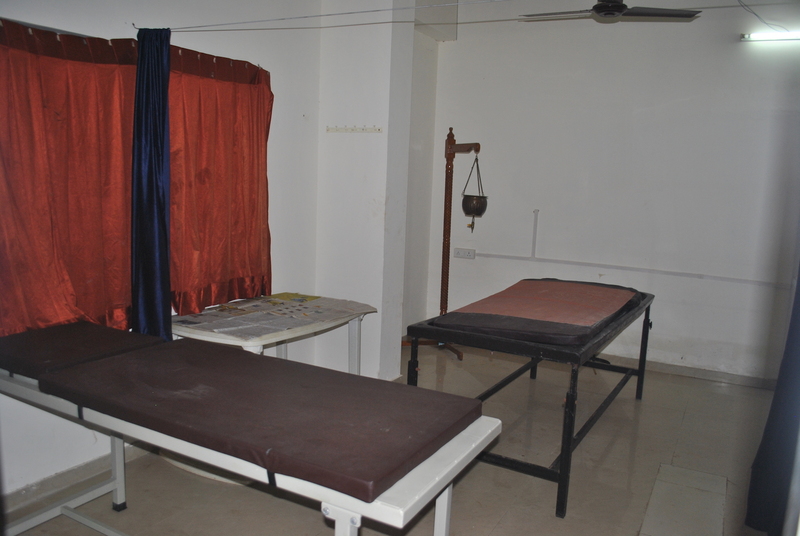 • Well trained male and female masseurs . 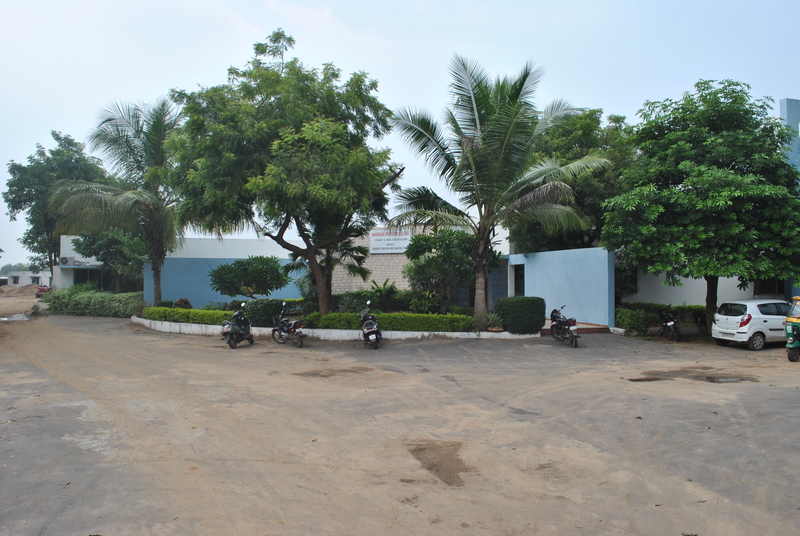 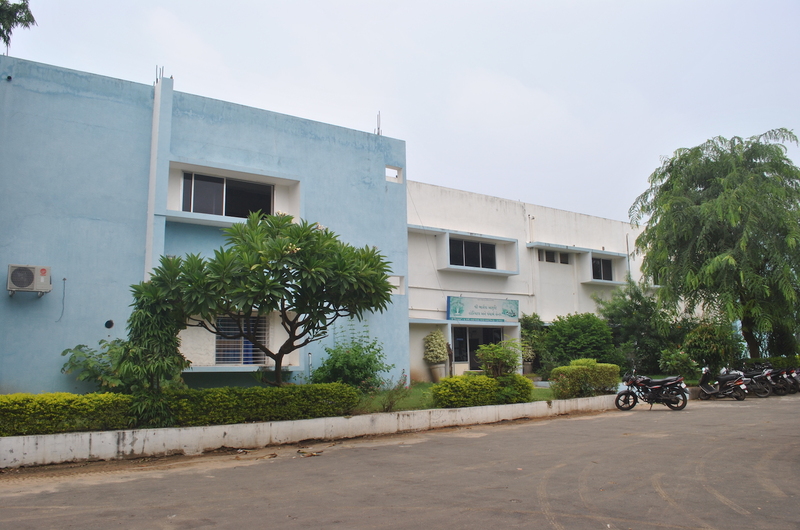 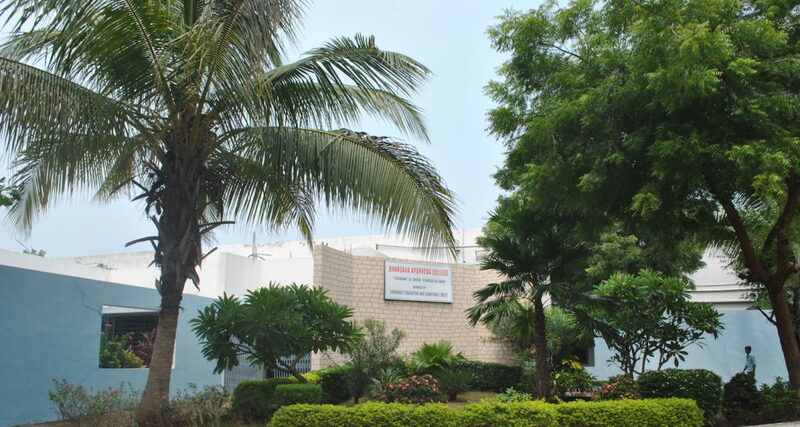 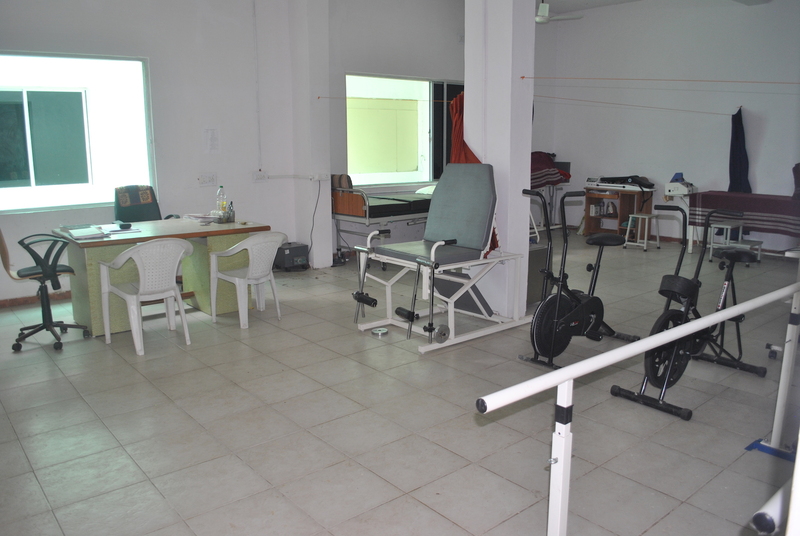 The College is attached with fully functional and well facilitated Hospital having 100 indoor bed capacity and various specialty OPDs .